Our partnerships in the technology sector ensure that young people are developing the right skills for a digital economy. Established in 2002, the Technology Leadership Group (TLG), made up of over 50 companies, leads our work in the sector through fundraising, volunteering and pro-bono support. Together, we give diverse groups of young people a route into further education or employment, as well as helping to create a more vibrant talent pool for the technology industry. The Technology Leadership Group is a great opportunity for organisations across the sector to come together to support young people into work. Working with The Trust to create training, work experience and employment opportunities is helping businesses across the sector to diversify their talent pool, engage their employees and make a real difference to the lives of young people. We have the great fortune to work in one of the most exciting and fastest growing sectors and this group of industry leaders is committed to supporting this positive change. 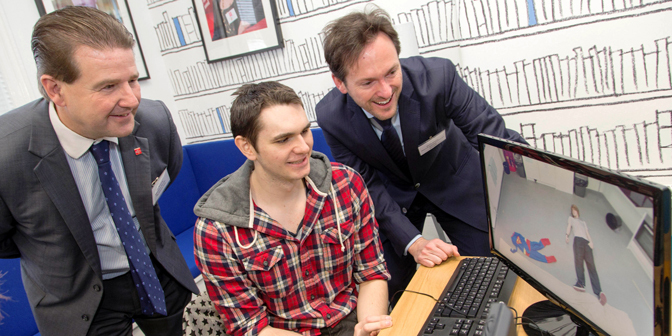 Samsung is helping us to tackle youth unemployment by providing state-of-the-art technology to three of our centres across the UK. 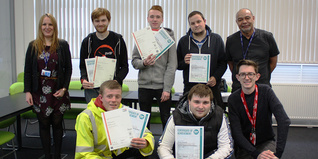 Ricoh UK have integrated The Prince’s Trust throughout the business, creating real value for both organisations. In particular, The Trust plays a key role in Ricoh’s leadership development framework, with employees taking part in a wide range of volunteering and fundraising activities. Hundreds of young people have been reached through Ricoh volunteering, and the company provides work experience placements for 16 – 25 year olds in the Midlands. 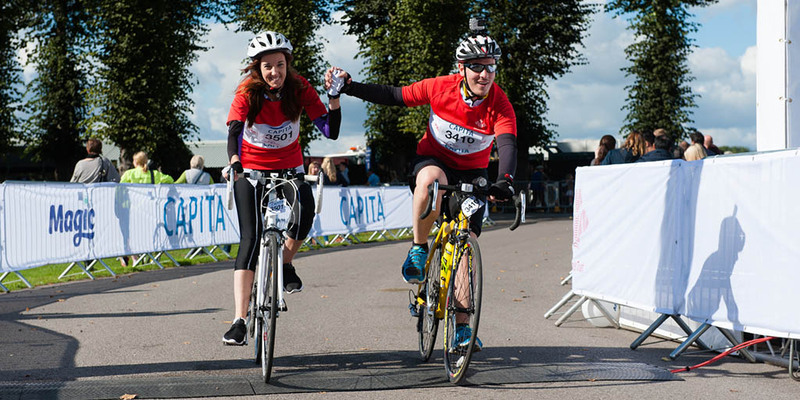 Ricoh employees also dedicate their time to raising money for the Prince’s Trust and have raised over £20,000 through events like the Royal Parks Half Marathon, the Palace to Palace cycle ride and the Great Manchester Run. 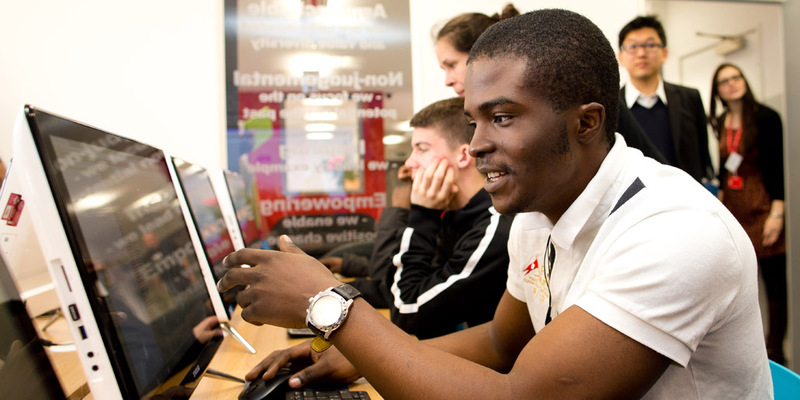 Ricoh also supplies both office equipment, and a comprehensive software solution, to all the Prince’s Trust’s UK offices. 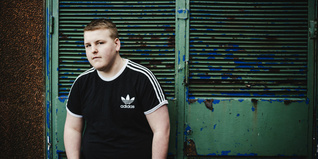 HP has been supporting The Prince’s Trust since 2006, and in 2016, Hewlett Packard Enterprise (HPE) announced a renewed partnership with us. HPE will be supporting The Trust’s new Achieve programme, as well as empowering Trust-supported young entrepreneurs to harness the digital world to grow their businesses. Every year hundreds of HPE employees volunteer and take part in fundraising activities for The Trust, ranging from taking on the Three Peaks Challenge or Palace to Palace, to sharing their expertise by running CV and digital workshops. HPE also support The Trust through their summer HPE Charity Celebration event, which raised £245,000 for The Prince’s Trust in 2015. Capgemini are Gold Patrons of The Trust and have been part of the TLG since 2008. In 2015, Capgemini and The Trust committed to a new four year digital partnership, which will, through technology, help over 600 young people by equipping them with digital skills for the future. Capgemini volunteers directly contribute to the programmes we run together, giving their time, expertise and skills to support the young people engaging with these digital programmes across the UK. Alongside their support of Prince’s Trust programmes, Capgemini employees are integral to the success of the partnership with many taking part in Million Makers, The Three Peaks Challenge and the London Marathon to raise money for The Trust. In 2016 & 2017, Capgemini entered the largest corporate team of riders in the Palace to Palace event including employees, clients, family and friends, riding from Buckingham Palace to Windsor and have raised over £100,000 from the event over the last two years. Capgemini also lead the way with employee engagement, as many of their employees give time to volunteer at Prince’s Trust programmes and provide long-term mentoring for Young People across the UK.